Not every small business has the luxury of having an employee with a bachelors of accounting, but it would be good if they did. Taxes are one of the most difficult to understand aspects of running a business and, believe it or not, one small error can translate to huge losses. Perhaps your bookkeeper plays it down, but the point is, taxes are not joke. You must file and pay on time. What will the IRS do if you file late? You might not like the answer! It doesn’t take a bachelors degree in accounting to know that the IRS can, and usually will, impose a penalty for filing late. What you may not know is that failure to file on time typically carries a larger penalty than failure to pay on time. Many business owners find that a bit odd. Why would Uncle Sam give you a stronger penalty for being late filing than late paying? The answer to that isn’t clear. It’s just the way it is. What Kind of Penalties Are Imposed for Filing Late? Every business will be penalized individually, based on the taxes owed for that period. This is because penalties aren’t set in dollar amounts but rather as a percentage of taxes due. Here is where it gets a bit sticky. 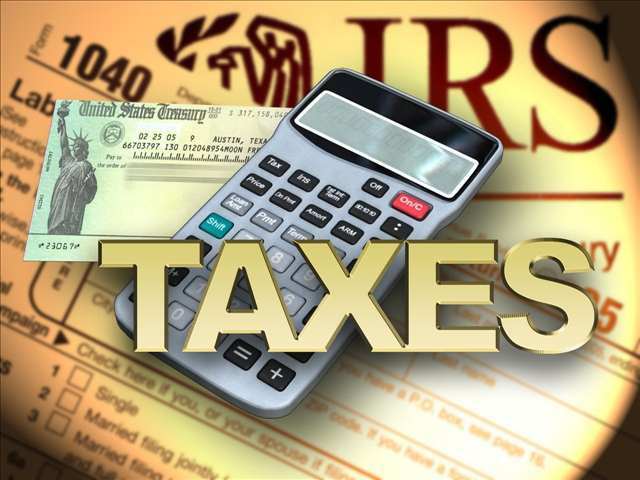 The usual amount of a penalty for failure-to-file is five percent of unpaid taxes. That’s why every business will be assessed a different amount. However, if you’ve filed late and have as yet not made final calculations, there is no way of knowing what you will be assessed. Also, you will be assessed that five percent penalty for every month your return is late. On top of failure-to-file penalties imposed by Uncle Sam, you will also incur failure-to-pay penalties because, obviously, your return will be late. This penalty is equal to one-half of one percent of the total taxes you owe. However, there are ways to avoid the failure-to-pay penalty if you understand what’s expected of you. Most often, small businesses file taxes in much the same way as individual payers. This is often because they operate from their homes and have formed an S Corporation. If you are new to filing a small business return and need that extra time to sort through deductions and itemizations you can claim, simply request a filing extension. If you can pay a pre-specified percentage of what is due and ask for an extension timely enough, you may not be penalized. Unfortunately for most small businesses, business and individual taxes are calculated differently. If you are not up on corporate taxation, you just might be filing or paying late. Rather than being assessed a penalty, why not hire an accountant to help you meet the requirements of the IRS. Whether you choose to get a degree in accounting yourself or hire someone well-versed in tax law, the one thing you can be assure of is that the IRS will impose a penalty for late filing of business returns.